One of the best upscale RV resorts in the south with natural beauty and amenities to make you want to stay forever! 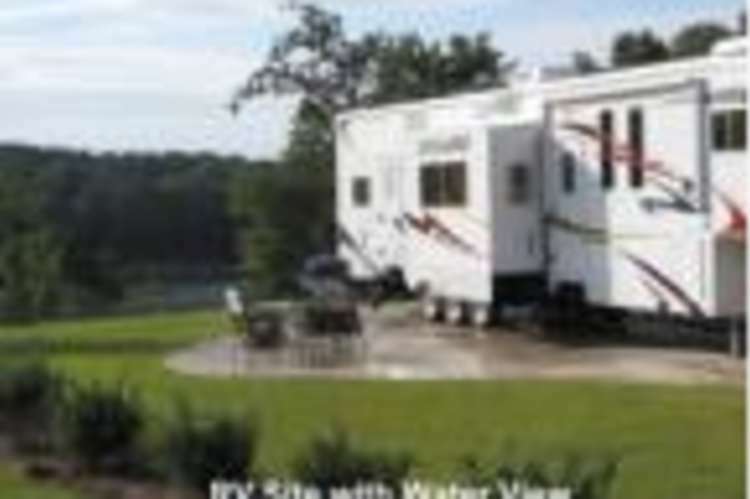 Smith Lake RV Resort offers Premium RV Sites for sale in a private setting landscaped and maintained for you. You can enjoy your new RV site as a weekend getaway on the lake or you may choose to stay full time - you own it so it’s up to you!